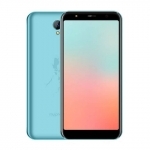 Home › Tech News › Starmobile Diamond V7 vs MyPhone Iceberg: Which is the Better Local HD Phablet in the Philippines? 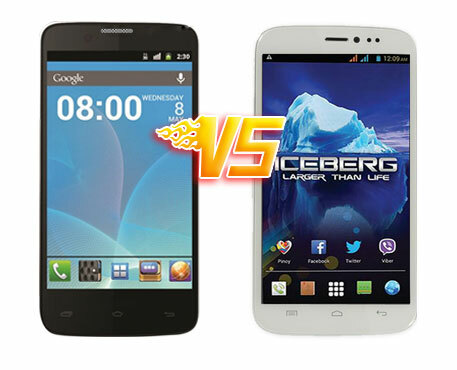 Starmobile Diamond V7 vs MyPhone Iceberg: Which is the Better Local HD Phablet in the Philippines? Starmobile Diamond and MyPhone Iceberg are two of the best local phablets in the Philippines. If you’re a fan of smartphones with large displays or phablets, you must have a hard time choosing between MyPhone Iceberg and Starmobile Diamond V7. I hope that this comparison can help you decide which is better suited for you. 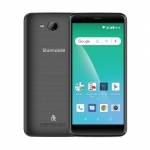 In terms of the processor, GPU and RAM, Starmobile Diamond V7 and MyPhone Iceberg are even. They use they same processor, GPU and RAM. On the other hand, MyPhone Iceberg has four times internal storage space at 16 GB. However, Iceberg doesn’t have a microSD card slot while Diamond V7 has one for a 32 GB card. Clearly, Starmobile Diamond V7 wins in terms of camera specs. If you want to go out and take great pictures using the phablet of your choice, Diamond V7 does the job better. Selfies are also better with Starmobile Diamond V7’s 8 MP front camera. Starmobile Diamond V7 and MyPhone Iceberg both run on Android version 4.2 Jelly Bean but only Iceberg has been announced to support Wireless Display. 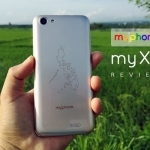 MyPhone Iceberg also comes with MyPhone’s Pinoy App and additional exclusive softwares like TARA and a Karaoke app. In addition to this, Iceberg has gesture controls and wireless charging. Once again, Diamond V7 and Iceberg scores at the same level in terms of screen size and resolution. Both offer stunning large displays at 720p. The difference lies in their protective layer where Iceberg has the better Gorilla Glass 2 while Diamond V7 has the usual Dragontrail. Starmobile Diamond V7 sure looks cleaner but MyPhone Iceberg’s aluminum back cover has a more premium feel to it. 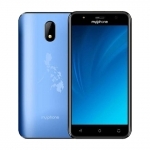 MyPhone Iceberg is definitely cheaper than Starmobile Diamond V7. 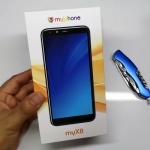 But did the comparison above led you to choose it over MyPhone Iceberg? 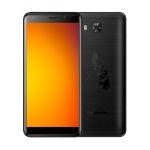 As of this writing, Starmobile is still getting ready for the launching of Starmobile Diamond V7 which might happen within the coming days or weeks. Which is the better local phablet for you?